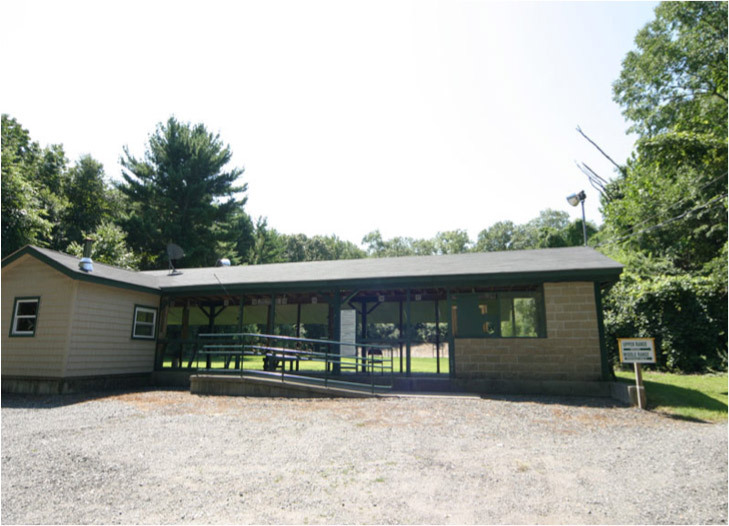 The club has various rifle, pistol, trap, shotgun and archery ranges along with a stocked trout pond. The club is open to the public for many of its shoots, dinners, leagues and other activities all year long. With 600 members the chances are good that you know a member of the club and we always encourage our membership to bring their family and friends to the club. 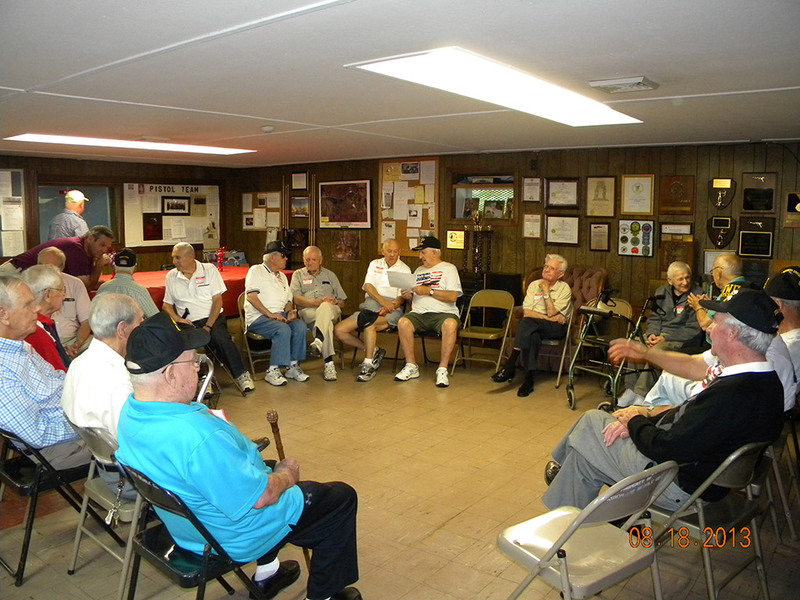 The Cumberland Beagle Club is proud to participate in its local communities. Activities include a annual RI Blood Center blood drive, donating 2 weeks of range time to the Cumberland Police Department for their annual qualifying, funds a Community Service and Military Bound Scholarship for a graduating senior at Cumberland High School, and are the emergency evacuation location for the North Cumberland Middle School. Mail: Federated RI Sportsmen’s Clubs, Inc.